It’s normal to long for the easy days of your youth when you knew nothing of bills, life without a three-month summer vacation, more bills. If there’s one great thing about being an adult it’s this: there’s alcohol in your apple cider. Yes, getting a buzz from a drink once reserved for a juice box in your lunchbox is pretty sweet. 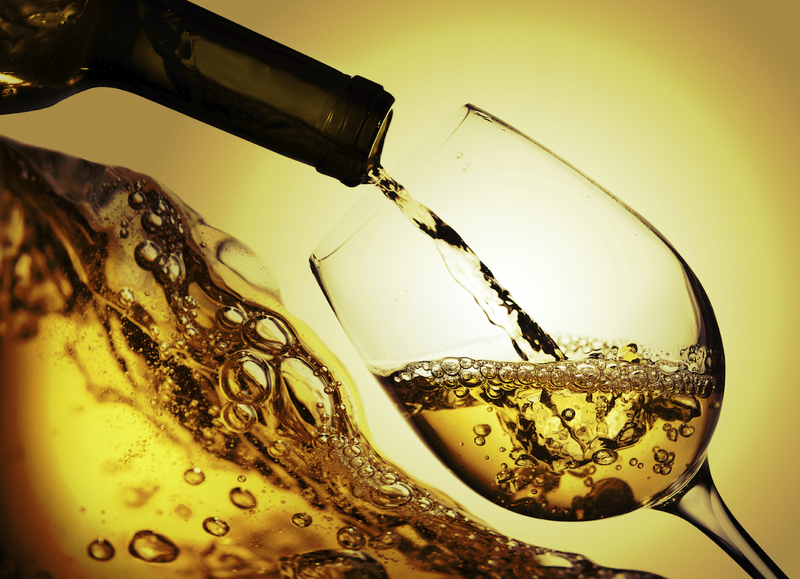 It’s light and easy to drink, like your favorite summer white wine, but with a crisp taste that’s oh-so-fall. Lucky for us, from the City to the East End, hard cider has become a thing, becoming a fixture at fall festivals (there’s even a Cider Week in New York City Nov. 6-15) and on menus of some of your favorite establishments. Grab a seat at the bar, slide into a booth or do a flight in front of the fire pit at these five spots. 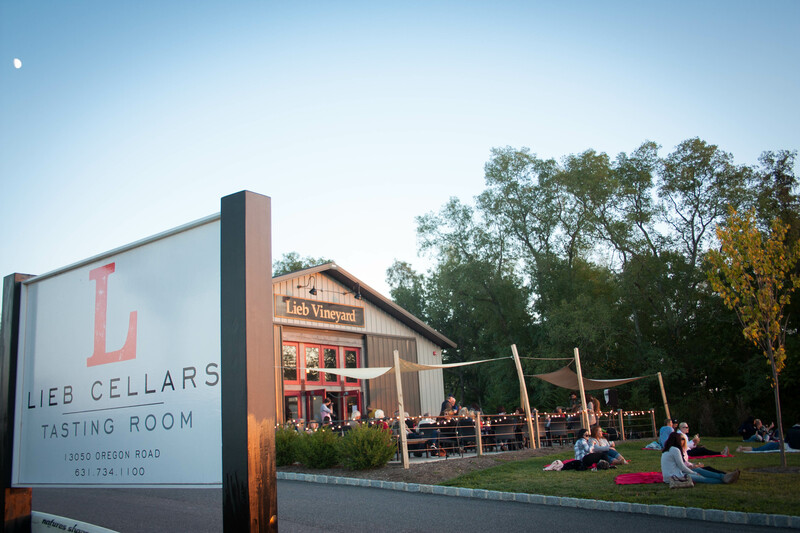 The North Fork’s cidery. 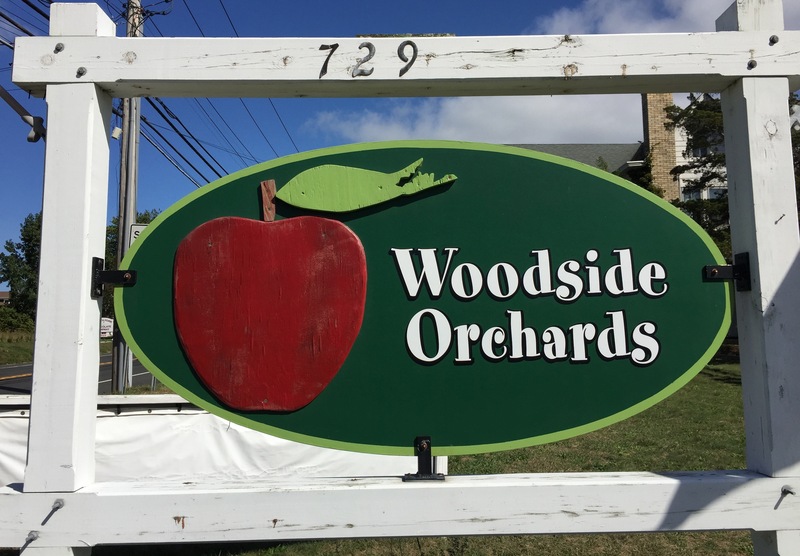 Trust me, you’ll want to taste all five of the hard cider styles Woodside Orchards offers: traditional, traditional sweet, apple raspberry, cinnamon and ginger apple. Bring the kids to pick some apples for yourself. Go there. If you’re all about the rosé trend, try the dry cider. 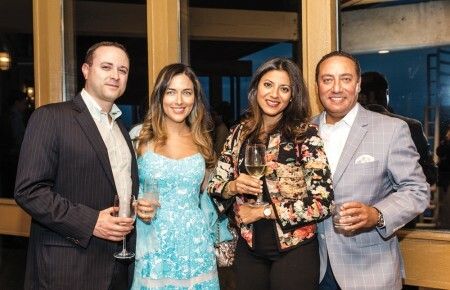 Sample the drinks that were all the rage in the Hampton Classic VIP tent. The Wölffer No. 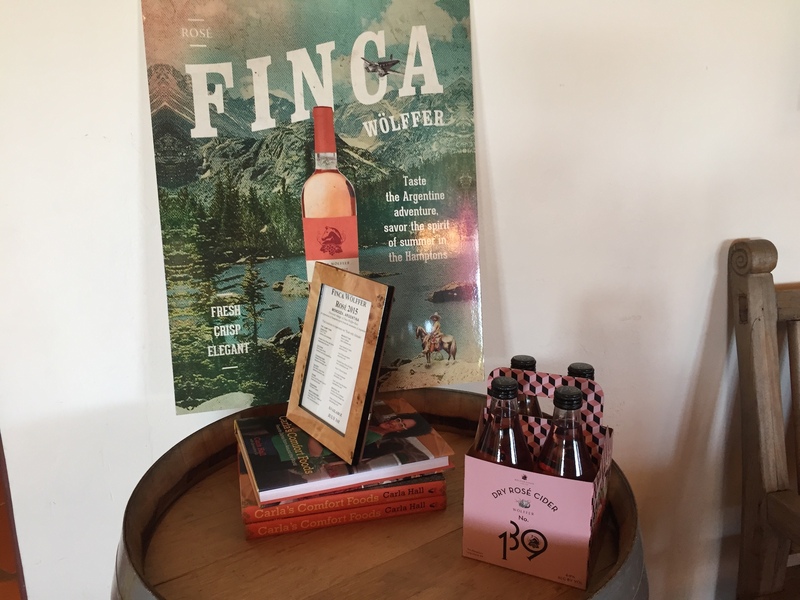 139 Dry White Cider has subtle citrus flavors and a classic, elegant taste, and the Wölffer No. 139 Dry Rosé Cider is slightly sweeter. Go there. 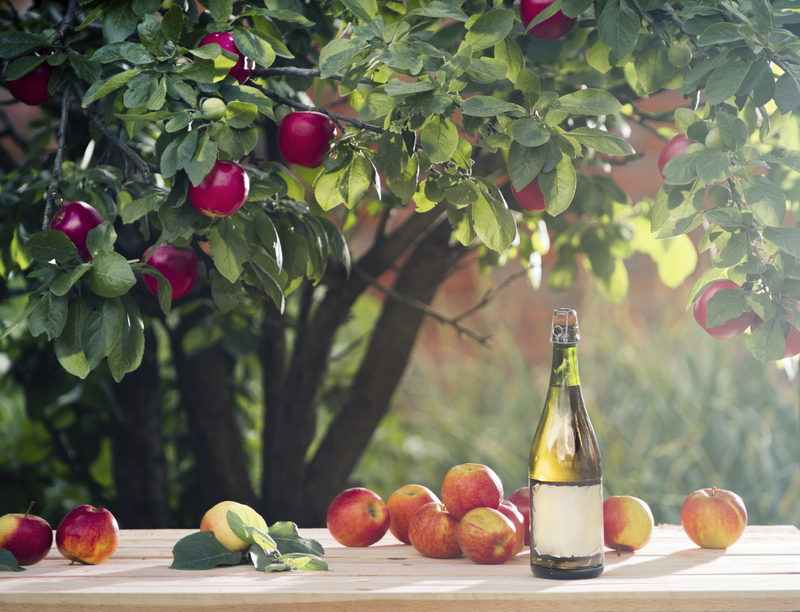 Lieb Cellars got in on the cider trend last year with Rumor Mill, a dry sparkling cider made with apples picked right from the North Fork of Long Island. Go there. Murray’s Cheese Bar has nine hard ciders from all over the world, including two from Vermont and one from Spain, on its menu. Order a bottle and let us know how it tastes with some of the Brooklyn hotspot’s world-class cheeses. Go there. 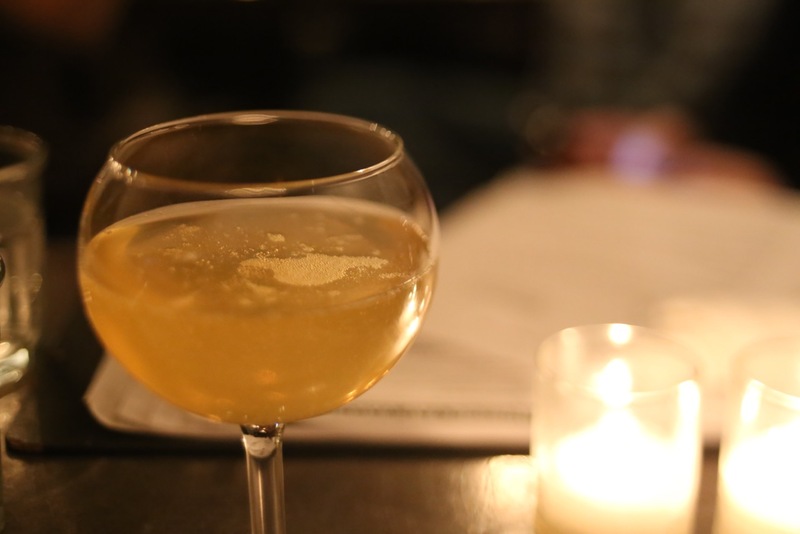 Cider lovers are in for a treat at The Queens Kickshaw. Choose from more than a dozen national and international offerings. 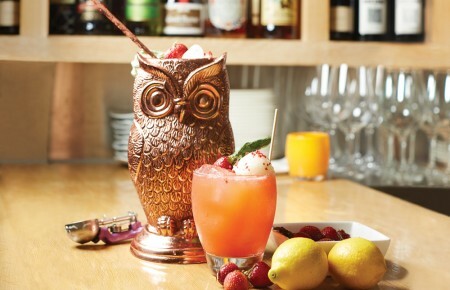 In the mood for a cocktail? Try the Agua de Astoria (cider with fresh orange juice) or Orleans Bitter Phosphate (Eden cider aperitif, Mueller-Thurgau trocken, pommeau, grapefruit syrup). Yeah, time to start looking at train times. Go there. Did we miss your favorite? Tell us in the comments.